Handprint crafts always make a lovely keepsake for parents and grandparents. Such a great way to cherish a child's artwork and be amazed at how quickly they have grown. Plus, handprint and footprint crafts are always easy to do with kids. If you are looking for some DIY preschool mothers day gifts to make with kids for their moms, we have it covered here too. Here are some cute and simple mother's day gift ideas that kids can make. This is a fun game with some really sweet surprises for moms. Here are some more cute mother's day card ideas. 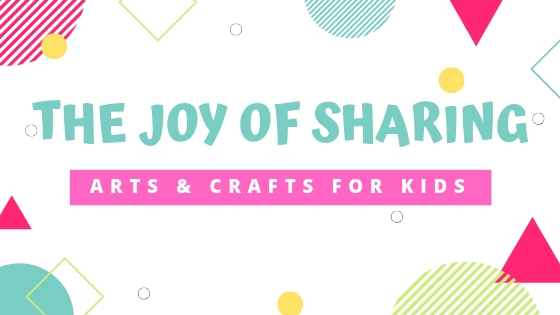 Hope you enjoyed browing through this list of mother's day ideas for kids and found your next craft inspiration. Don't forget to follow our MOTHER'S DAY CRAFTS board on Pinterest for more cute ideas! Easter is around the corner! You might also like to check 24 CUTE EASTER BUNNY CRAFTS and 12 SIMPLE EASTER BASKET IDEAS for kids.